One of the favorite parts of my job at 21 Acres is that I get to be a “Community Connector” by being the point person for emails, phone calls and conversations from many individuals and entities in the community and getting those distributed to my colleagues to seek further information and make connections. As a non-profit, we have been incredibly lucky to be the recipient of a unique community partnership/resource with some fine young men in local Boy Scout troops who are seeking to complete projects to achieve the rank of Eagle Scout. In my role as Connector I’ve worked with these boys and their very supportive families firsthand. Project requirements are extensive with the scout completely managing it all from initial contact and planning, doing drawings, and seeking approvals or permitting if necessary. Then, with the final project plans in hand, the scout must raise all necessary funds (doing a car wash, spaghetti feed, etc. ): For the fundraiser, he must also do all of the work from planning, advertising and securing equipment as well as finding enough volunteers (and also must plan on how to schedule and feed those volunteers). With funds in hand, he proceeds on to securing the project equipment, planning the installation or build timeline, scheduling volunteers and again, determining how to feed, shelter and provide a safe working environment for those volunteers. This all would seem to me to be similar to a college-level project management class – amazing learning for the Scout and amazing results for the lucky recipient – in quite a few cases this has been 21 Acres. 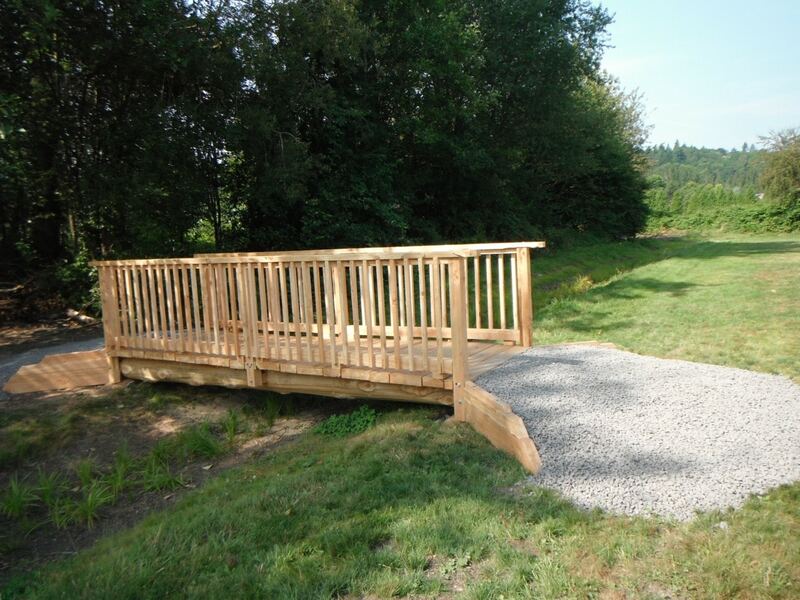 Past projects by Eagle Scouts at 21 Acres have been bridges (3 of them – check them out when you visit – one is made from logs and is so strong we can drive across it! ), tool sheds, wood/apiary storage shed, our amazing wood-fire oven, fences, picnic tables and benches, and a recycled barn-door backdrop for events. Recent Projects have been from scouts in Troops 573 and Troop 909. With the addition of new facility managers Pat Park and Melissa Sokolowski, we now have a “wish list” of many more projects that could be accomplished by a scout, so if you know anyone looking for a project, we’d be happy to see if one of ours would be a good fit.